Recently retired from a career in mental health, Sara Kersting lives in upstate New York. 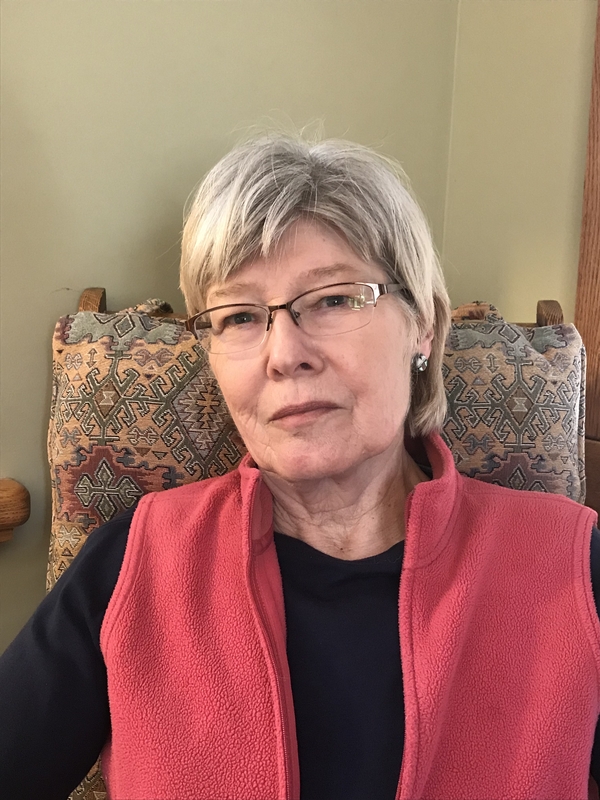 Her stories have been published in journals such as American Literary Review, Avalon Literary Review, and Pennsylvania English. This is her first novel. While treating Robert Percy, a burly factory worker, psychologist David Malden unlocks not only his patient’s memories of childhood abuse but also an upwelling violence. When Percy abruptly departs Buffalo for rural Michigan, where he grew up in a series of foster homes, Malden fears that his patient seeks revenge. Concerned with his liability under Duty to Warn laws, Malden sets out after the troubled young man using the only guide he has, his treatment notes—a list of people and places that may or may not exist, especially after twenty years. To aid him in the chase, Malden calls on his colleague, the awkward, remote, intimidatingly tall Sonja Nielsen. She reluctantly agrees to help, either because of or despite her previous entanglements with Malden. Told from the perspectives of these three characters, the story swerves and jolts and switches back, much like Percy’s recollections of his upbringing. Kersting presents the interior struggles of her characters in a searingly spare style, all the while drawing the reader through an escalating series of events as Percy hitches rides and takes buses, searching the small towns of central Michigan, alternately helped and hindered by both old and new acquaintances. While following disparate leads toward Percy’s final, surprising destination, all three conflicted souls are compelled to examine their loyalties, test their convictions, admit their frailties, and confront the ghosts lurking in their pasts, resulting in a revelatory climax. 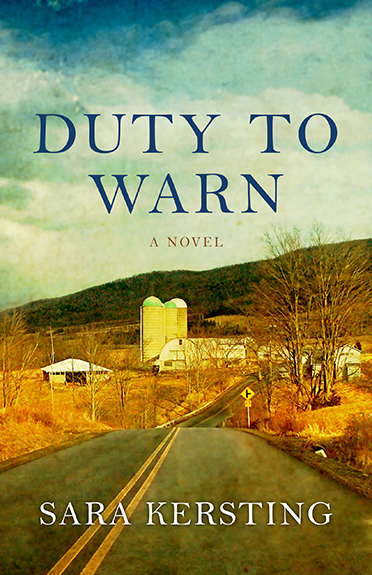 Tell others about Duty to Warn. Choose Your Platform!